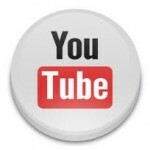 View our patient testimonials on YouTube . 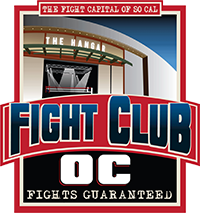 Dr. Priestley is the official Chiropractor for the OC Fight Club! 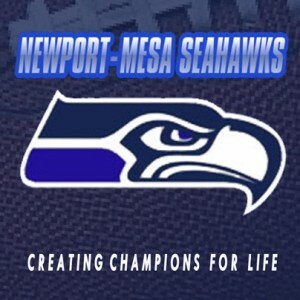 for the Newport Mesa Seahawks! 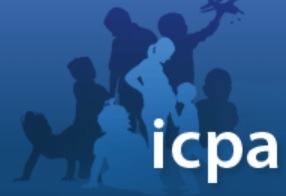 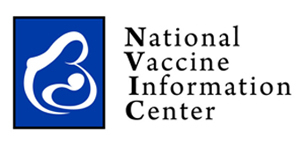 Learn more about the safety of vaccines. 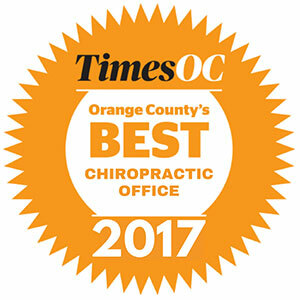 Dr. Kevin Priestley explains the Wedge and how it works.